Have you ever wanted to make it available to have your Christian retirement home to travel to Israel? 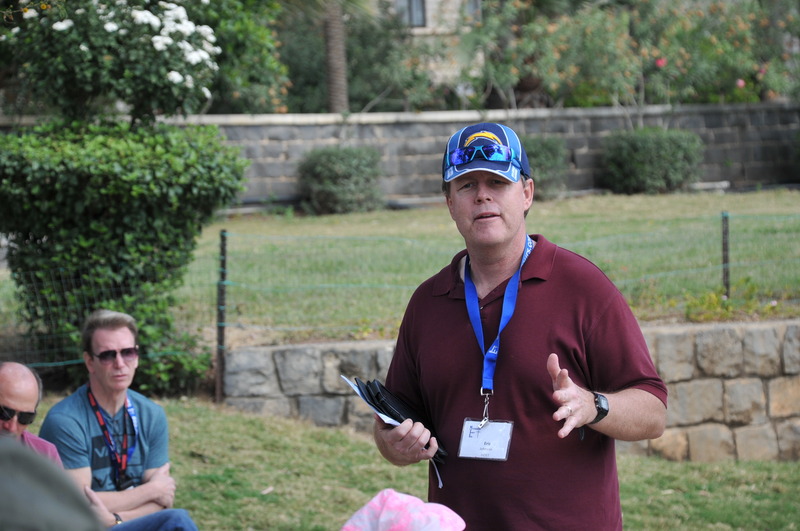 Would you like a Evangelical Christian minister/missionary serving full-time ministry in Utah who has previously led 8 groups to Israel (since 2009) do all the work and provide benefits to the staff of the home? This might be the perfect opportunity. This page is dedicated to giving you a general idea of what could be done if your retirement home is interested. Please look through this and see if you have any questions. 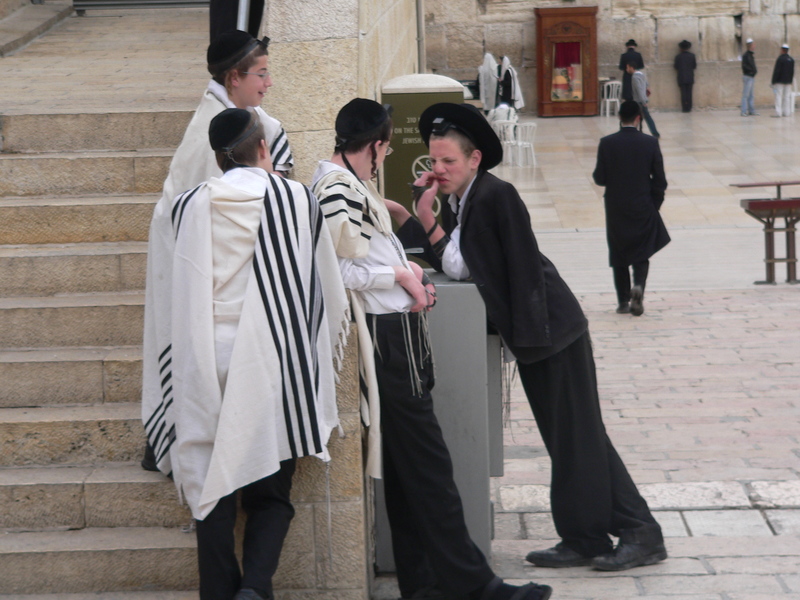 Why should a Christian want to travel to Israel? It sounds like a lot of work for our retirement home staff. Why should we burden ourselves with a trip like this when we hardly have time for our daily activities? By involving me in this trip, there will be very little for your people to do! * The full-service agency will take care of the majority of all details, including registering the travelers, receiving their money, flights/hotels/guide/bus and driver, etc. ** Arrangements can be made to have me visit the retirement home to sell the trip in person with a PowerPoint presentation–most effective! Who could come on this trip? What would be included in the cost of a trip for each passenger? The price is built so there is NO nickel and diming of the travelers. Almost everything is paid in advance. How would we at the retirement home benefit from a trip like this? For every five full-paying passengers, your retirement home receives one complimentary trip (without the insurance policy). This is a huge benefit. Thus, if your home brings 30 full-time passengers (including the residents and their relatives), your company received six free trips. We would ask that those who receive the free trips are prepared to be official chaperones, including making sure folks are up each morning, their needs are being met, a helping hand on a slippery road, or ?? These benefits can be used as full or half scholarships, and your agency’s leaders can determine how these benefits are distributed. It’s a great incentive for your staff to possibly be able to travel to the Holy Land for free or even half off! In addition, there is plenty of positive public relations good will generated with the residents and family when your Christian agency goes the extra length to make a trip like this possible. 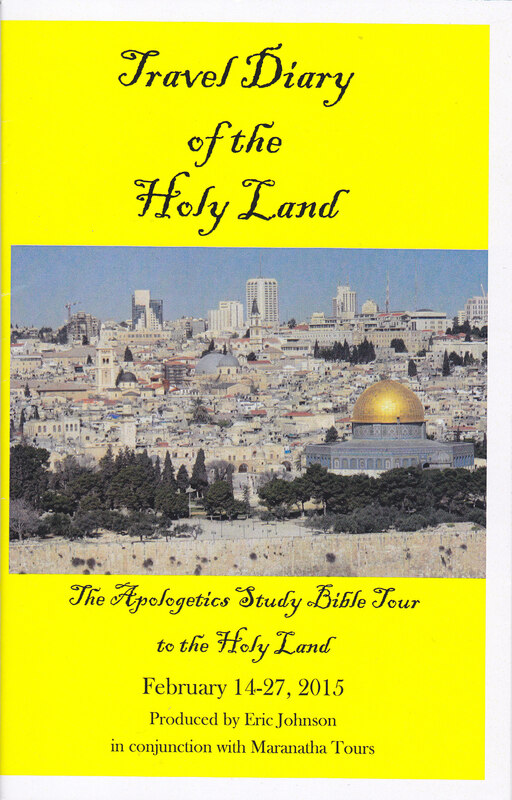 They will greatly appreciate the opportunity to travel together to the Holy Land. What would a possible itinerary look like? Day 2: Time change of 10 or 11 hours plus the flight, we probably don’t get to a Tel Aviv area hotel until the evening–depending on our flight. (We can arrange to have a direct flight from a major international city like Los Angeles to Tel Aviv). Day 13: Free day in Jerusalem (Optional) Note: We can move this day up to give a day of “rest” to the group so they can sleep in and do their own thing in the city. Recommended for a Saturday as many of the sites do close and it seems to be a good day to do this. Again, this is just a typical layout of a trip to Israel. Many adjustments would be made. I am happy to talk through the options and other sites we could see. We’re interested. So what is the next step? Please contact me at my email, [email protected], and we can talk further about the possibilities. 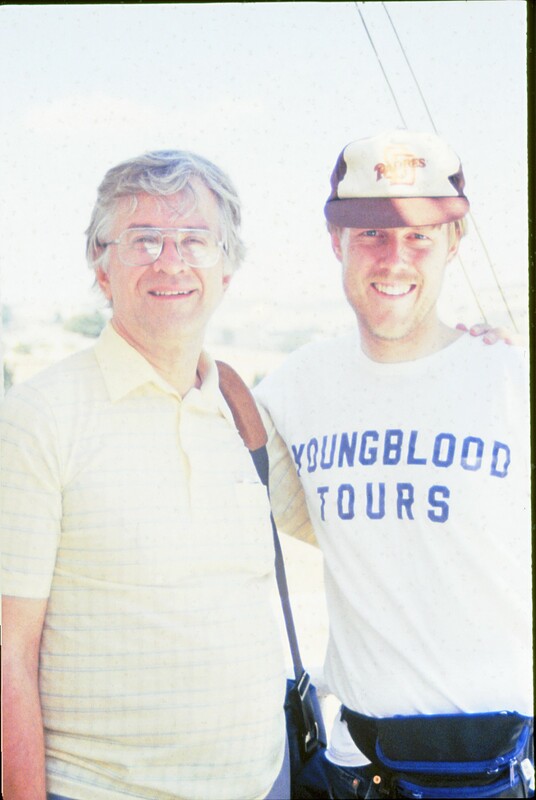 References of past school/church leaders I’ve taken to Israel are available upon request. Below are some additional information where you do some research, including my bio as well as the testimonies of recent travelers. Photo to the left: Eric with daughters Janelle (now a University of Utah junior) and Carissa (CHS, class of 2010, now employed by Liberty University in Virginia and soon-to-be English teacher at a Christian school) stand on the Mount of Olives overlooking the old city of Jerusalem. Eric Johnson graduated from Christian High (El Cajon) in 1980. In 1993, he returned to the school as a teacher, serving the Home of the Patriots for 17 years as the Bible department head, Genesis adviser, and JV softball coach. 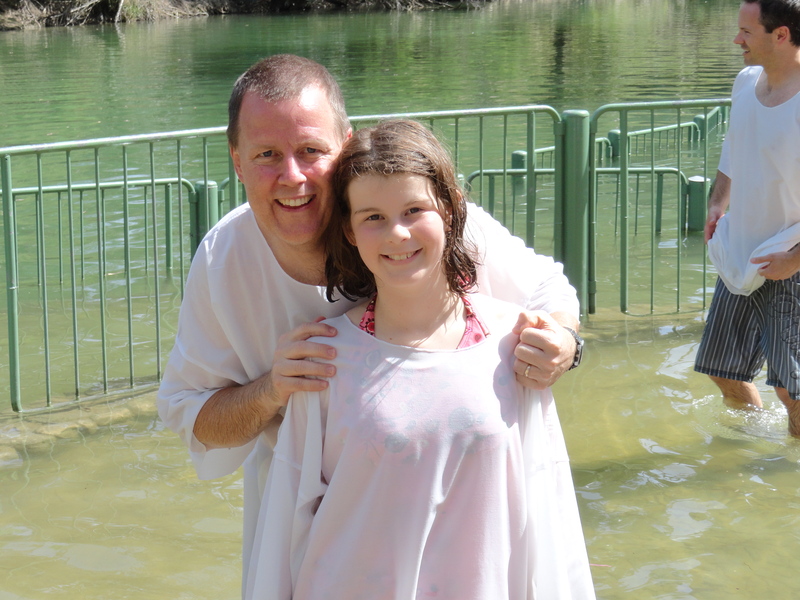 In 2009, he organized his first Holy Land adventure for 45 students, teachers, and parents. This was the first of six trips that he led. In fact, more than 200 people, including a dozen pastors, have traveled to the Holy Land with him. They have learned how the Bible speaks about real people and real places while describing historical events. 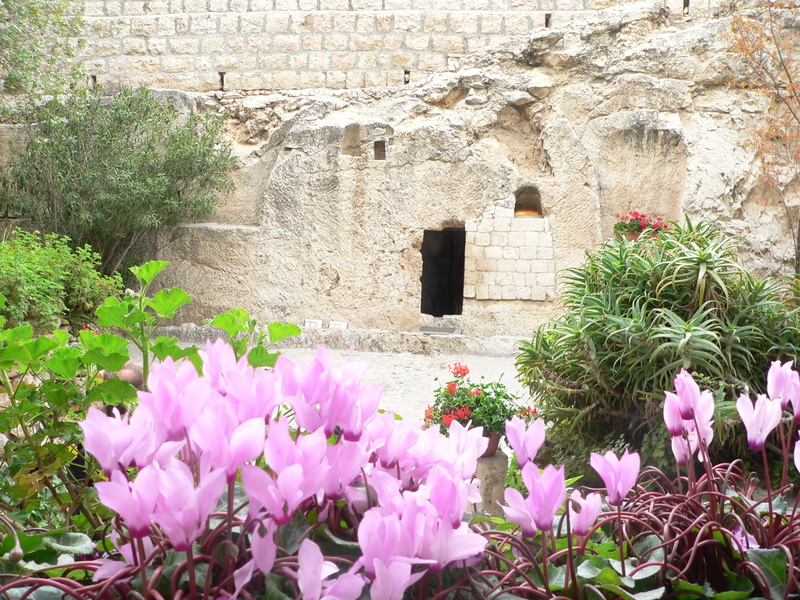 Eric believes that everyone should come to the Holy Land and experience this incredible place for themselves in order to make the Bible come alive. Reading God’s Word will never be the same! Eric is married to Terri (29 years) and has three daughters. After teaching at CHS for 17 years, he moved to Utah in order to become a full-time Christian missionary to the Mormon people. (Shadow Mountain Community Church is an official supporter of MRM’s President and Founder, Bill McKeever.) He received his Master’s of Divinity degree in 1991 and has written several books, including Answering Mormons Questions (with Bill McKeever, Kregel, 2013), Mormonism 101 (with Bill McKeever, Baker Books, 2015), and Mormonism 101 for Teens (MRM, 2016). He is the co-editor of a book that will be released in June 2018 titled Sharing the Good News with Mormons (Harvest House), co-edited with Sean McDowell. He is a regular contributor to the Christian Research Journal and was a contributor for the Apologetics Study Bible for Students (Holman, 2010). 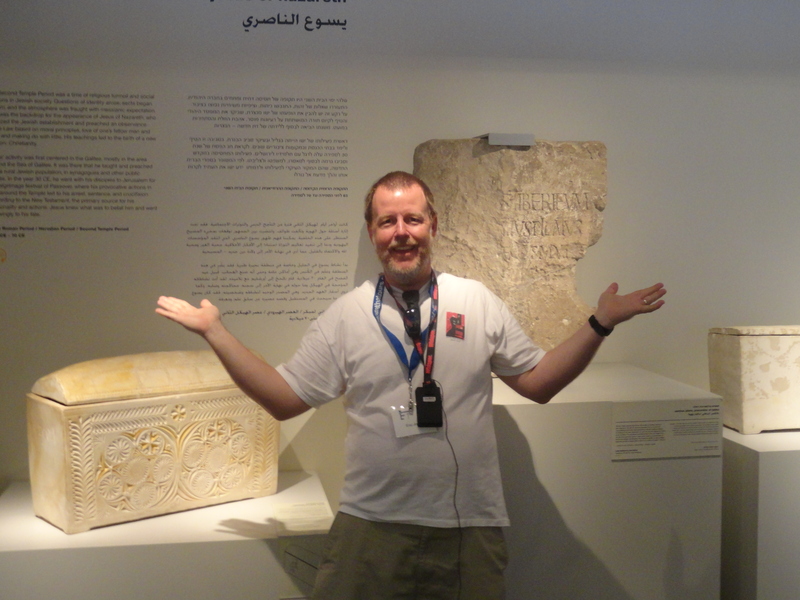 Photo to the left:Eric stands in front of the Pontius Pilate inscription and the Caiphas family ossuary located in the Israel Museum in Jerusalem. Please, I encourage you to talk to anyone who has been on one of my previous trips and they will tell you, “Go!” It will be something you never regret.